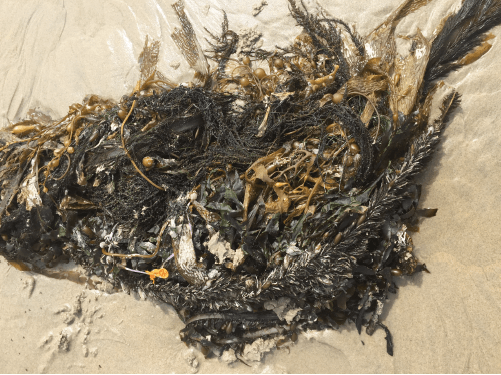 Does wrack of an invasive alga provide a similar resource subsidy as giant kelp for supporting key ecosystem functions on sandy beaches? This project is on invasive Sargassum horneri found in southern California. Invasive species are reshaping ecosystems worldwide. Understanding these changes helps to inform conservation steps needed to maintain natural communities. One way invasive species can change native communities is through resource subsidies. Currently, S. horneri is washing up in southern California as beach wrack. This project aims to assess the differences in resource subsidies between native and invasive wrack along the coast.